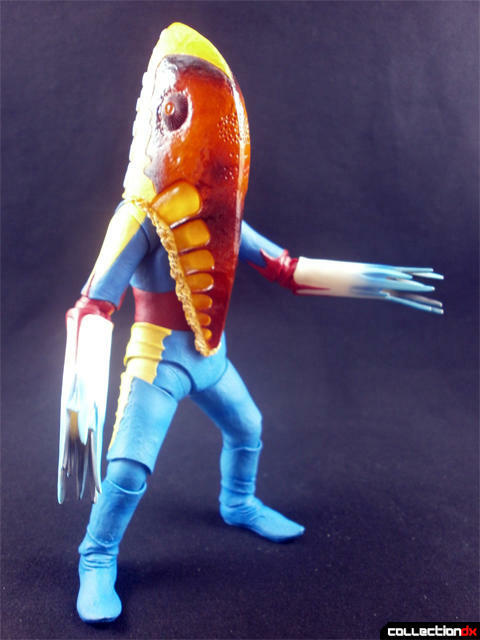 Debuting in Ultra Seven, Alien Metron is one of the many famous kaiju that Ultramen of all generations do battle with. 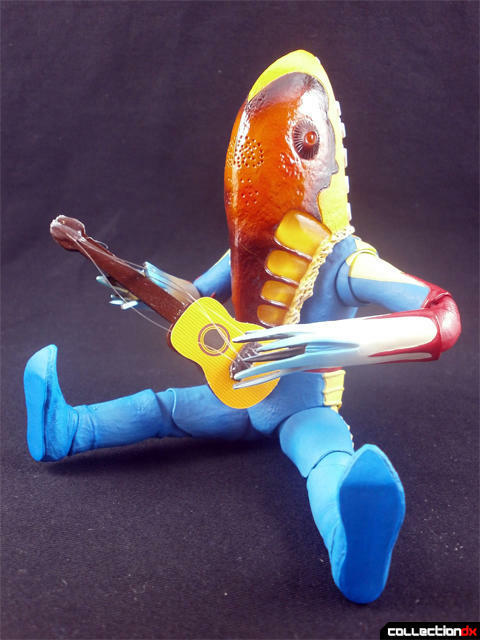 While they may be fifty years old, Metron still makes regular appearances in newer series, with appearances as varied as one of the series’ main antagonists, to a massive fan of Earth’s idol boom. 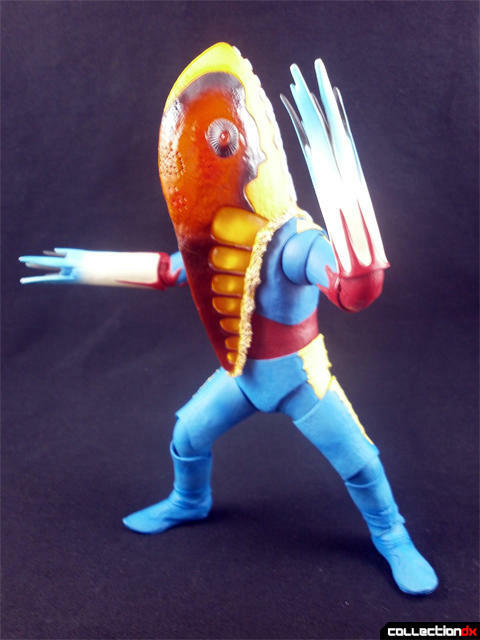 Now Metron appears in Bandai’s S.H. 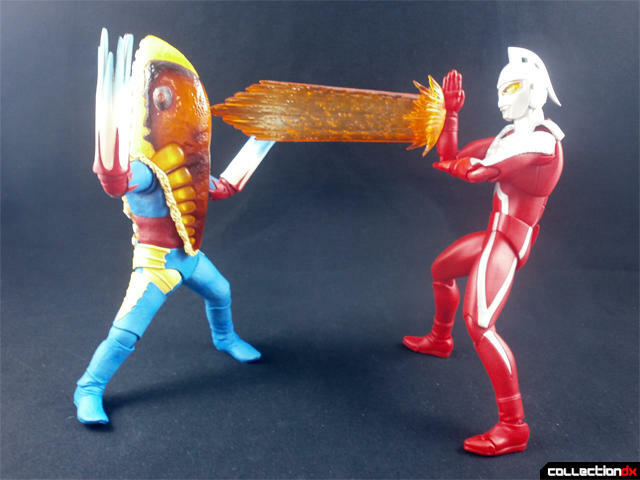 Figuarts line, and I’m very taken with this toy. 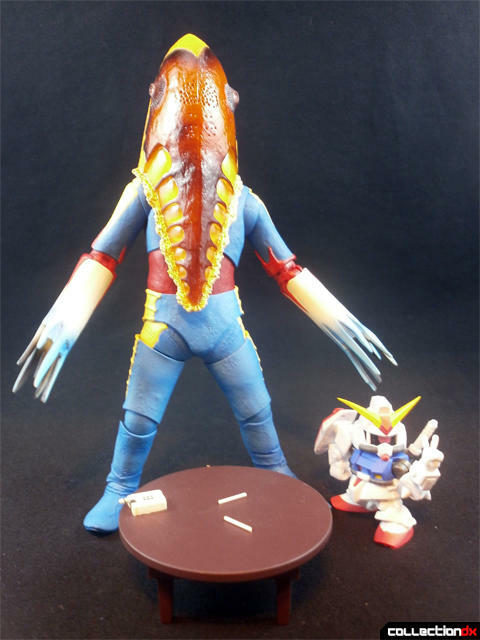 Metron is less bare-bones than the last Ultra Figuarts I reviewed in that he actually has accessories: a table, a box of cigarettes, and a few loose cigarettes too. 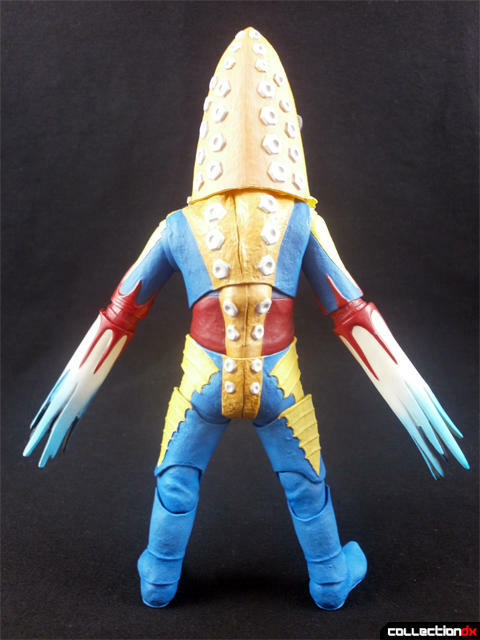 From all angles, Metron is superbly detailed, practically just the suit shrunk down. 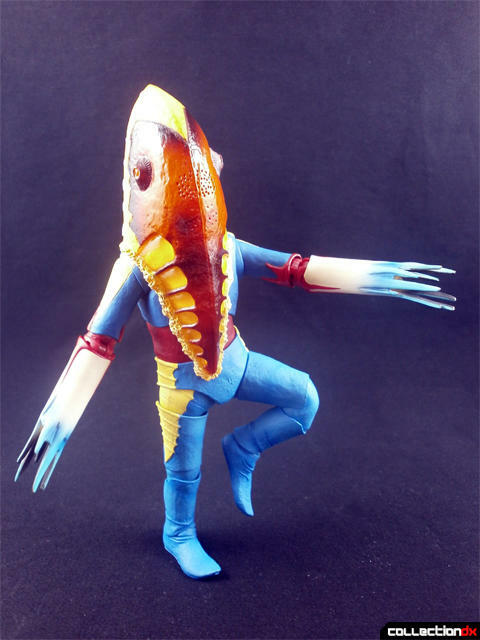 He has surprisingly good balance, too. 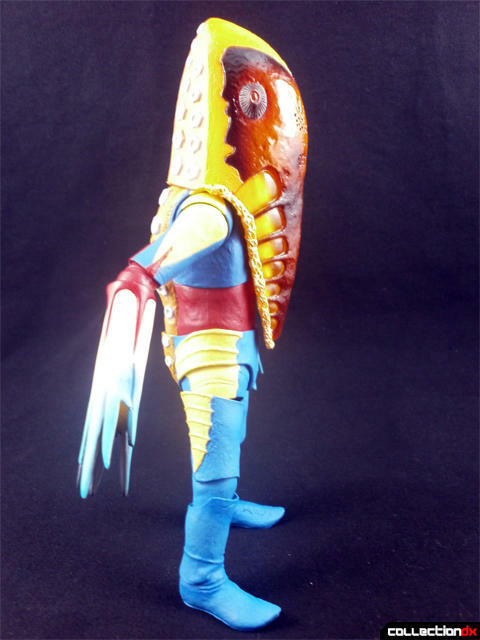 Although, he’s not quite perfect, the left leg of my Metron tends to fall to pieces a little too easily, but it’s easily put back together again. 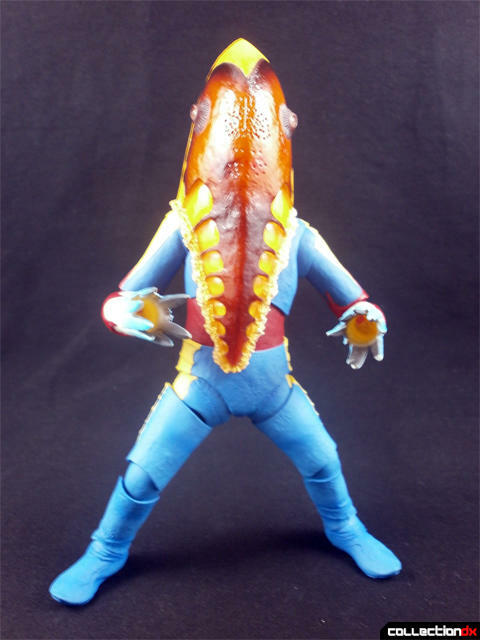 On his own, Metron looks great in an action pose, but it always helps if you have an accompanying Ultraman to go with. 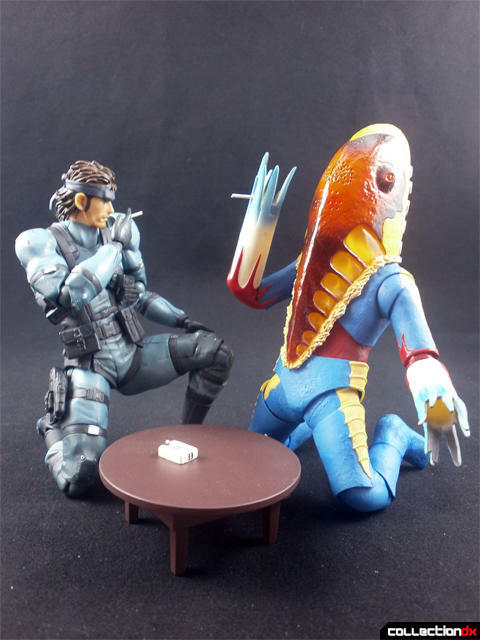 While there is an S.H. 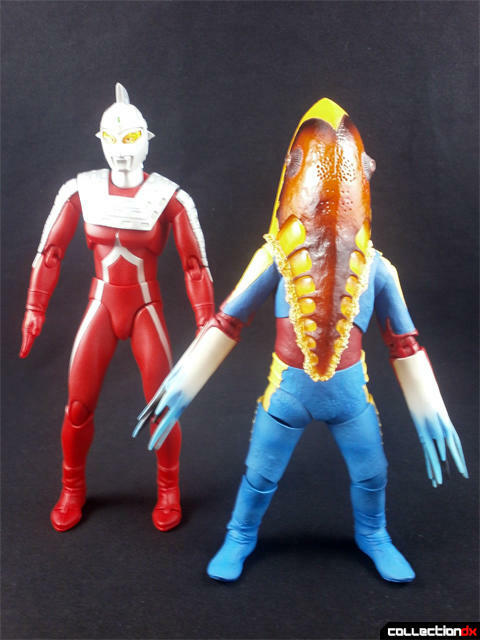 Figuarts release of Ultraseven, I held onto my Ultra-Act, and Metron goes just as well with him. 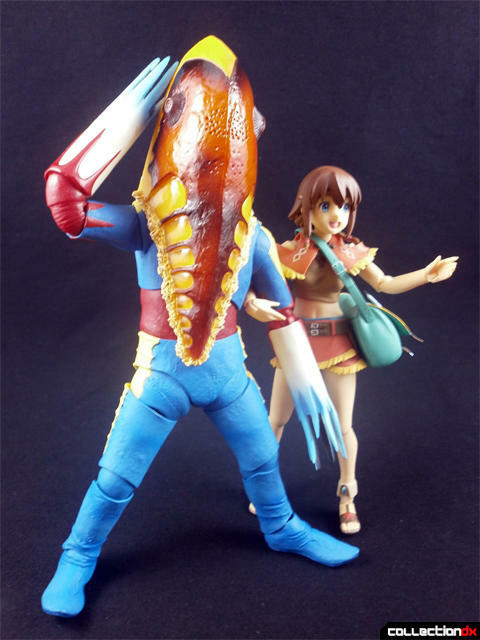 However, I gotta say, I had even more fun posing Metron with other, totally unrelated figures. I’m having a lot of fun with the S.H. 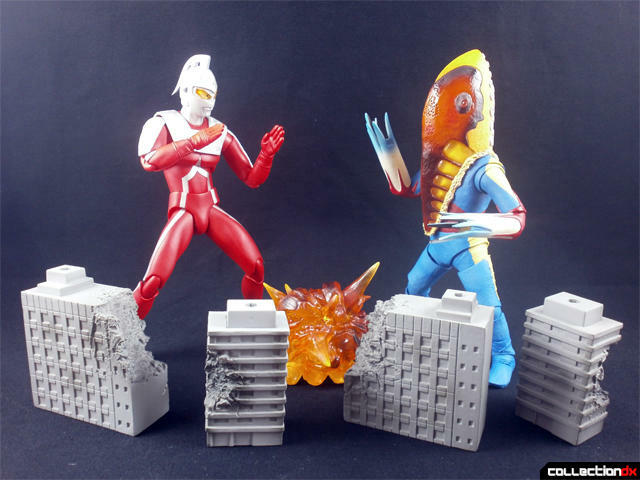 Figuarts Ultra Kaiju, and I’m definitely thinking of getting a few more down the line. 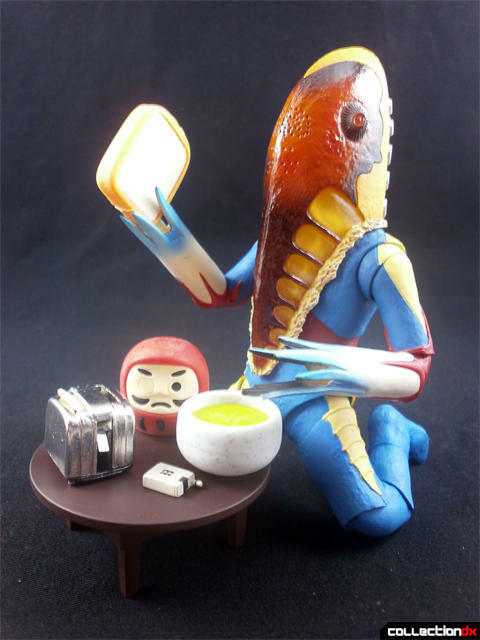 If you’re looking for a poseable and fun desk toy you don’t have to switch accessories on very often, I would highly recommend Metron or any of the other figures in this line.